Stop the super wealthy from hijacking the 2016 election! 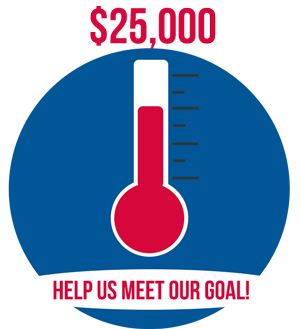 Help us raise the $25,000 we need to jump-start our outreach for the 2016 elections. Your support goes directly to the League’s work to ensure our elections are free, fair, and accessible, and reflect the will of voters, not the highest bidders. To donate by phone using your credit card, please call 202-429-1965 weekdays between 9 AM and 5 PM, Eastern Time. Copyright © 2019 League of Women Voters, All Rights Reserved.